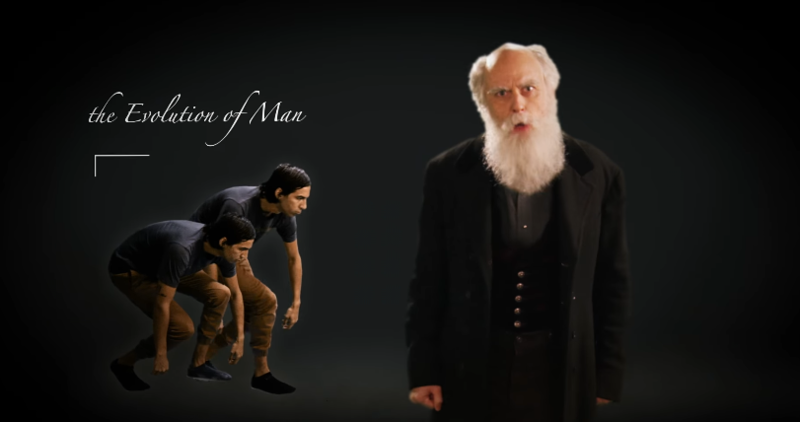 A fan favorite of the community for a while, ERB finally tries their hand at pokemon protagonist Ash Ketchum (played by Bryan Walters) versus Charles Darwin (played by Nice Peter). ERB has talked abut using Ash Ketchu in a rap battle for a long time. Former possibilities for casting include Ray William Johnson and Anthony Padilla of Smosh fame. 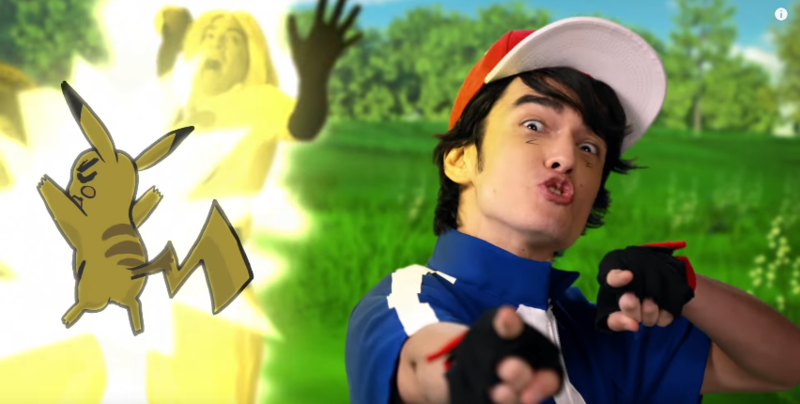 It is likely that the success of Pokemon Go is what finally drove ERB to set out and make the battle.